IN September, rising star of the New York jazz scene, Emily Braden, returns to Sheraton Grande Sukhumvit Hotel’s The Living Room by popular demand. During September 4 – 22, the incredible vocalist will perform in the intimate surroundings of Bangkok’s leading live jazz venue with the Randy Cannon Group. Although originally from Boise, Idaho, Emily moved to New York where she created such an impression on the jazz scene that she has been described as “smokin’ hot” and “the sound of the new Harlem.” Whether she is fronting a genre-defying orchestra or leading a world-class trio in the heart of Manhattan, Emily has the innate ability to win the heart of any audience with her powerhouse vocals and striking stage presence. 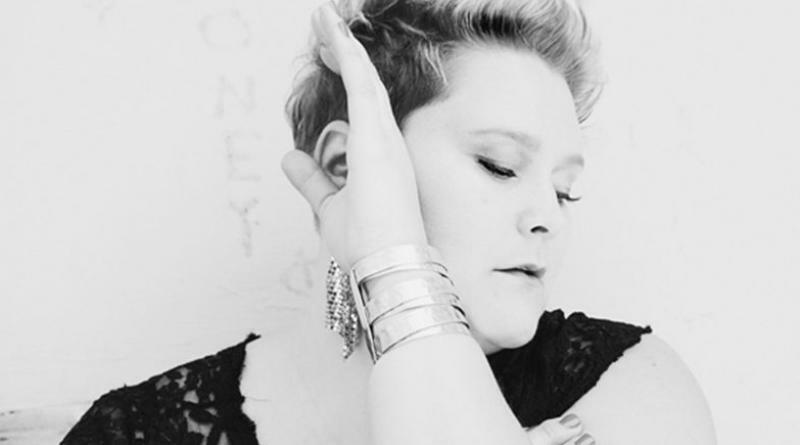 Winner of New York City’s “Best of the Best” Jazzmobile Vocal Competition, Emily is a magnetic performer. Her signature sound is an effortless blend of jazz and soul. Her knock-out debut album “Soul Walk” is composed of high-energy original songs and “flipped-out” jazz standards. Emily has performed at New York City’s top jazz venues such as the Blue Note Jazz Club, Birdland Jazz Club, Le Poisson Rouge, BAM Cafe and Minton’s Playhouse, as well as on international festival circuits. In April 2014, Braden was selected by the US Embassy to travel to Burkina Faso, West Africa as part of the Arts Envoy program, where the Emily Braden Quartet closed out the Jazz at Ouaga Festival with a standing ovation. Her own group Double Bass, Double Voice released their debut album in the USA and Japan in February 2017. During September 4 -22, Emily will perform with the sensational Randy Cannon Group. Renowned for his power-packed performances, Randy’s mesmerizing piano playing is complemented by the outstanding drummer Willard Dyson, and Thailand’s leading bass player, Therdsak Wongvichien. Emily Braden and the Randy Cannon Group will perform Tuesday – Thursday from 9.15 p.m.s onwards and every Friday and Saturday from 8.30 p.m. onwards. For unforgettable nights of smokin’ hot live jazz, don’t miss Emily Braden, live at Sheraton The Living Room!